Cold weather can be hard to deal with, more so because it limits your outdoor activities and makes it harder for you to keep up with your regular workout routine. 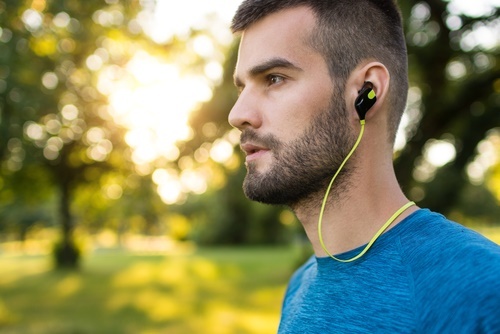 As a runner, missing out on your outdoor workouts and exercises can be quite a loss. That’s because it can get hard to keep up with your routine while it’s freezing outside. However, picking the right cold weather running gear can make the entire experience of running in the cold weather better. 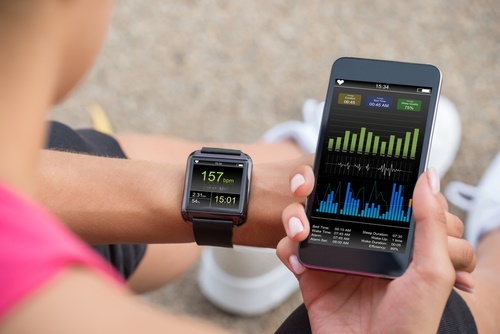 Before you head off to find the right running gear, you need to first figure out what you need to look for in order to pick the right one. 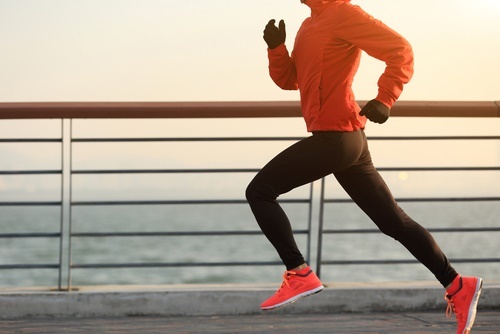 It is important to consider running gears that ensure comfort and warmth, as well as ones that maximize your performance even while it’s freezing outside. Consider Your Footwear – A shoe is the most essential accessory for any runner, so while looking for a pair suitable for the chilly winter, be sure to look for one that has more grip on the soles, and provides more heel and ankle support. These features will prevent injuries and the twisting of your ankle. If you are not sure about which one you should get, ask your local sports shoe retailer for recommendations. You can then pick the one that best fits you. Invest In A New Wardrobe – The chilliness of the weather during the winter season can get unpredictable. So investing in a gear that best suits the temperature where you plan to run is the way to go. Find A Technical Fabric – Find clothing made out of fabrics that provide compression as that helps protect your muscles. Then look for more advanced features such as a 4-way stretch and moisture management. The 4-way stretch gives you the comfort that you need while running, and the moisture management and quick drying features keep you comfortable and dry while you run. Breathable Materials – It is important to remember that even though you would be running in the cold, you are still going to sweat it out. This is the reason why it is so important to choose a breathable fabric. Cold Proof and Water Proof – While choosing a running gear for winter, it is important to pick one that is wind proof and water-resistant. The outer of your gear should be water-resistant in order to protect you from the snow, and at the same time, on the inside, the fabric should insulate your body against the cold wind to keep you from freezing. Running Tights Or Running Pants – You can wear a pair of thermal tights or running pants made from synthetic materials. Your legs generate a lot of heat and because of this layering, some clothes on your lower body are not really needed. A Wind Proof Running Jacket – To properly layer-up your upper body is important as the inner layers keep you warm while the outer layer protects you against the wind and moisture. It is best to choose a wind-proof and water-resistant outer layer when looking for a running jacket. The wind-proof property absorbs all the cold air and the water-resistant feature keeps you dry even when it snows. Wicking Socks – It is best to use socks that keep your feet warm and dry, far from being soaked in sweat or any kind of moisture. Try to avoid the use of cotton socks while running as it cannot wick away moisture and could leave your feet wet and even cause blisters. 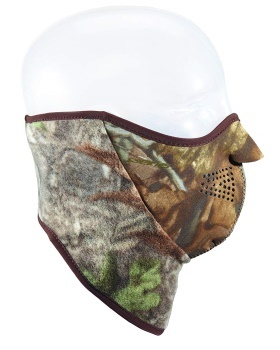 Head, Face and Neck Cover – On colder days, ten percent of your head’s heat is lost. So it’s important to keep your head covered and protected from frostbite and the skin and lips from getting chapped. Covering-up your mouth can also warm-up the air that you breathe and that’s helpful in keeping your body temperature warm. These leggings are one of the must-haves when you are running during the chilly winter. These leggings have earned themselves hundreds of positive customer reviews and that testifies the durability of Tesla Thermal Leggings. It has exceptional elasticity and a flexible range of motion got from its combination of ninety percent polyester and ten percent spandex. Apart from that, its two-way air circulation provides the required moisture and facilitates a quick dry-up. So if you are looking for compression, warmth, and quality, then this is your one-stop solution. 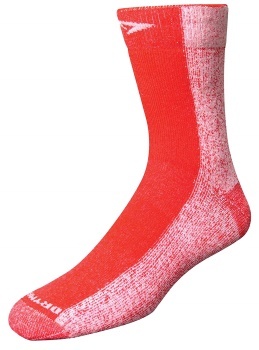 This cold weather run crew socks by Drymax would put away all your worries from having cold feet while running. It is made out of materials that can give your feet the optimum warmth as you run. It also has a special dual layer moisture removal system that keeps the feet dry. The socks also have a dense padding that protects the feet without compromising the fit of the shoes. These socks are designed to be used in the cold weather, keeping your feet dry, comfortable, and odor free as you run. This ear cover will be your favorite running gear while running in the cold weather. It is made from a combination of 89 percent polyester and 11 percent spandex. That combination makes it stretchable ensuring a comfortable fit. This ear cover is also made from materials that wick away sweat and moisture. However, the best part is that it has a brushed lining that gives it lightweight thermal retention abilities. The face and neck mask of Seirus makes-up a great defense to combat the cold winter wind. 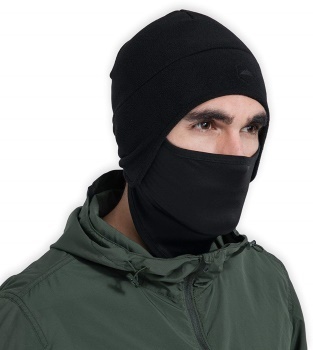 It prevents the face from being exposed and its fabric protects from the wind. Its Neofleece material creates the warmest insulation that keeps you warm even during winter. 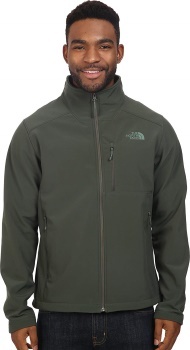 This jacket by North Face is the final addition that completes your set of winter running gears. It is windproof, water-resistant, lightweight and warm, so it can be comfortably worn even during the snow. You can count on it for warmth as it has a fleece liner that keeps your body cozy even while running. Apart from that, it is available in a wide range of colors that you can choose from. This is a unisex jacket and a great option for both men or women, to enjoy the outdoors in cold winter season. Not being able to train can cause a negative impact on your physique and your overall performance. So you must not let the cold weather stop you from doing your exercises and keeping fit. To make this possible, it is important to look for cold weather running gears and choose only the best one to keep you warm, safe, and comfortable. Just try to keep in mind the winter running gears listed here and the tips on how to use them. It will now be easier for you to find the right stuff that you need to run in the freezing weather.